Toby is a MFL teacher at one of the country’s top independent schools. 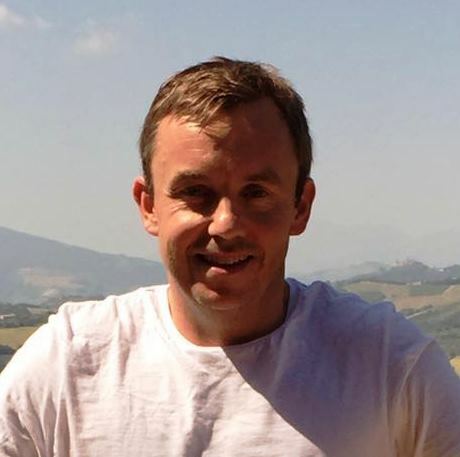 He is available to tutor GCSE and A level Italian and French on our intensive courses at Easter and also via SKYPE. Toby also runs our . b (pronounced dot-be) mindfulness training sessions which can enable learners restore a calm and focussed approach to their learning . He is an experienced mountain leader and Duke of Edinburgh Award Leader and as such is very good at instilling confidence and a sense of purpose into learners of all ages.